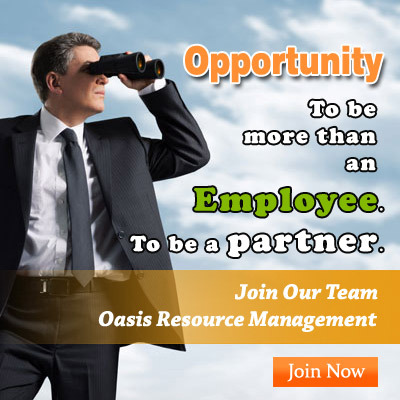 Settle abroad| Oasis Resource Management Pvt. Ltd. Relocating and settling down in a new country is an exciting thought for many among us. But immigration rules vary from country to country. So, how does one select the ideal destination to relocate? Oasis Resource Management pvt. ltd. brings to you a list of the top 10 countries where you can immigrate and settle easily. Consider your priorities for relocation and select the country that best serves your purpose. Canada is one of the most immigration-friendly nations in the world. It boasts of being rated as one of the best countries to live in by the United Nations. The country is rich in natural and oil resources. Canada has some of the best universities in the world. The country has low crime and violence rate and a high standard of living. All these points make it a preferred destination for immigration. Australia, the beautiful land of kangaroos and koalas is a good place to relocate and settle down. 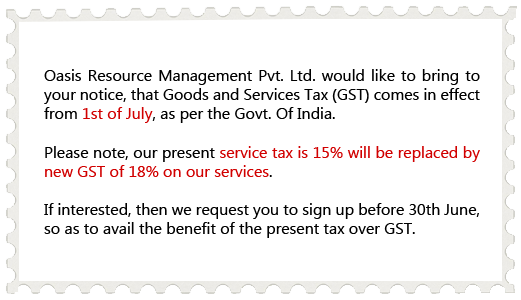 The country has easy regulations for permanent residency. The country has high standard of education and living. The job prospects are good in Australia. It is one of the most expensive places to live in the world. But that does not make it any less attractive for many people who want to settle abroad. New Zealand is one of the most beautiful places on earth and a great immigration destination as well. It is a small island nation with a diverse cultural scenario. The peaceful nation has a very low crime rate. There are very good universities in New Zealand. The standard of living and education is high. But it is a bit expensive to live in this country. Still it attracts people from all over the world to come and settle down there.